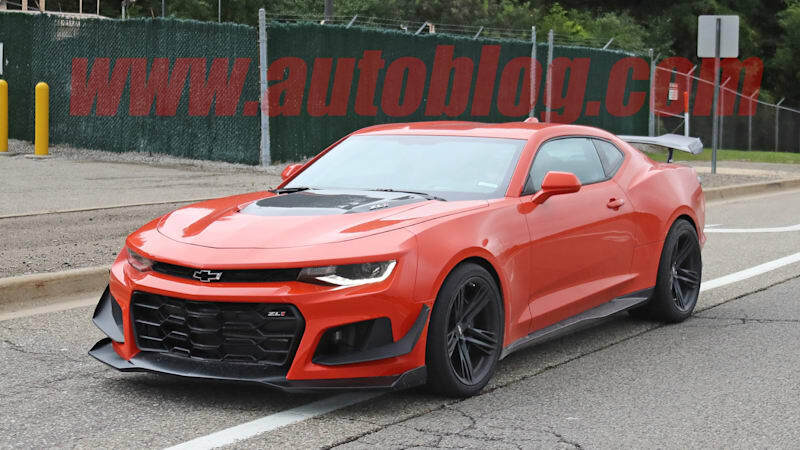 2019 Chevy Camaro ZL1 1LE spied completely undisguised originally appeared on Autoblog on Tue, 11 Sep 2018 11:20:00 EDT. Please see our terms for use of feeds. Mobile shopping just got easier! There's even a promo code to go with it!